Frontman for Viking thrashers ‘Demise Of Sanity’ from the Channel Islands. Sam is heavily influenced by guitarists and songwriters such as James Hetfield, Heri Joenson and of course Ola Englund. 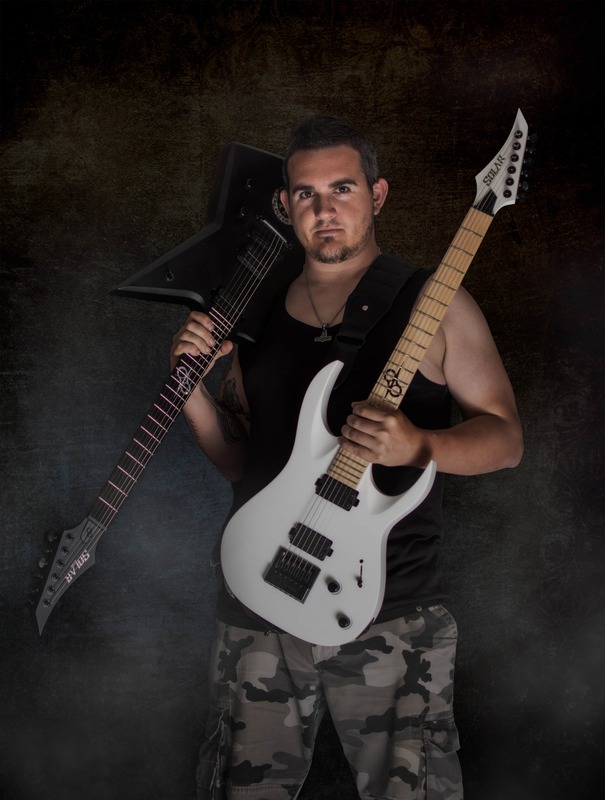 Combining technical thrash and progressive riffs with traditional Norse melodies, Sam has put together a vast collection of musical projects, with Demise being his current and main focus. Their latest record: ‘Nine Realms’ was all recorded with Solar Guitars.